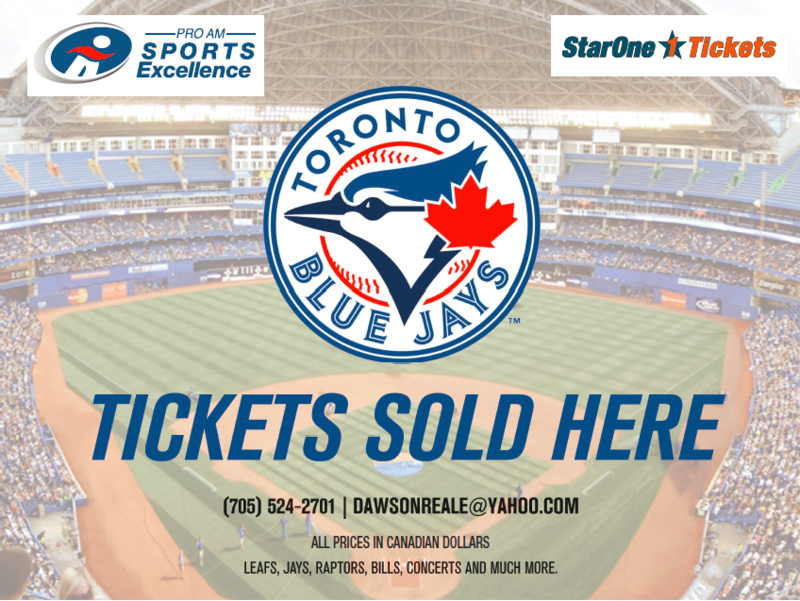 All 2019 Toronto Blue Jays tickets are mobile transfers. ​You must accept the tickets via mobile transfer that will be sent to your e-mail address provided. In order to accept your tickets you must login or create an account if you do not already have one. Once accepted, your tickets will appear as a QR code. 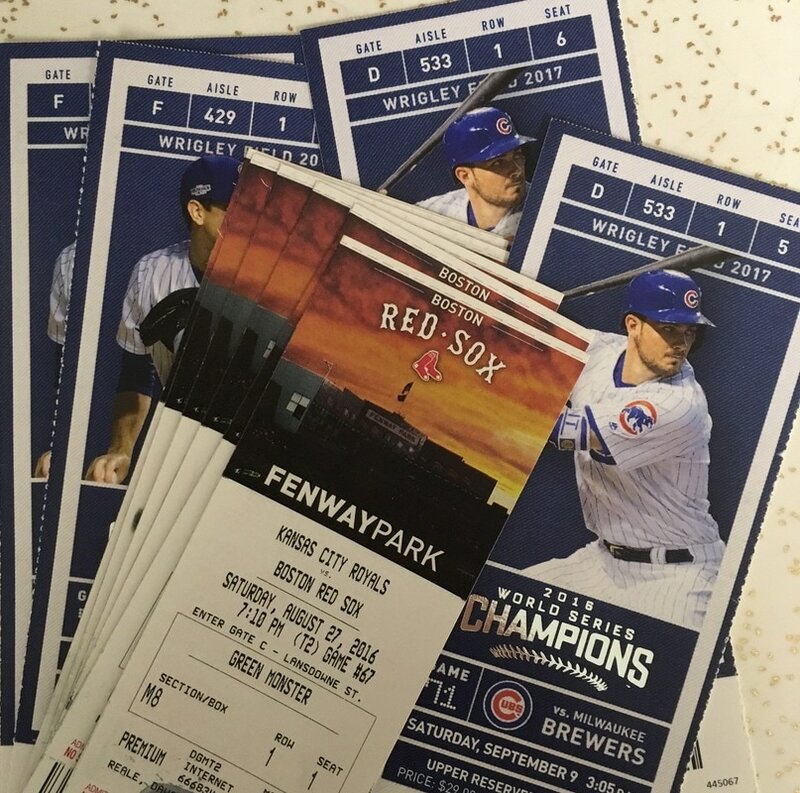 Upon arrival to the game, show your ticket (QR code) to the ticket scanner, your barcode is scanned - and you're in! Please note the venue will not be able to scan a PDF ticket displayed on your mobile device or an image/attachment of a ticket. 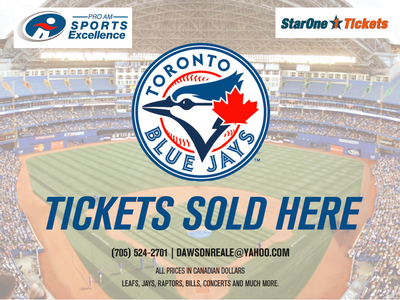 See the ACTION from the best point of view: on field seats, padded, food and non-alcoholic beverage included, in-seat service, access to the TD Comfort Clubhouse members-only area. 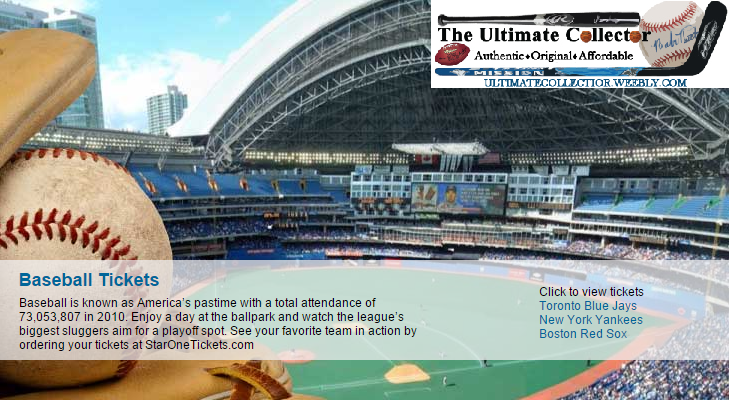 The TD Clubhouse is an exclusive Season Ticket Member only area at Rogers Centre. 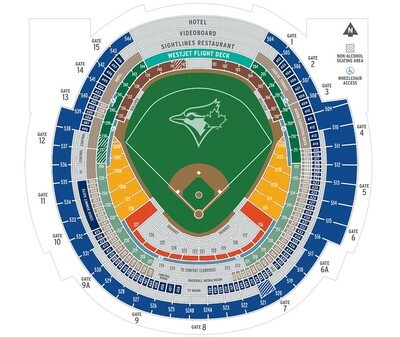 This is a premium seating area located directly behind home plate on the 200 Level (from Sections 221L to 227R). ​Seats in the TD Clubhouse offer an excellent view of the entire field and wider, padded seats (with cup holders) help enhance your in game experience. - Dedicated Entrance: TD Clubhouse ticket holders can enter through a dedicated entrance located at Gate 8. 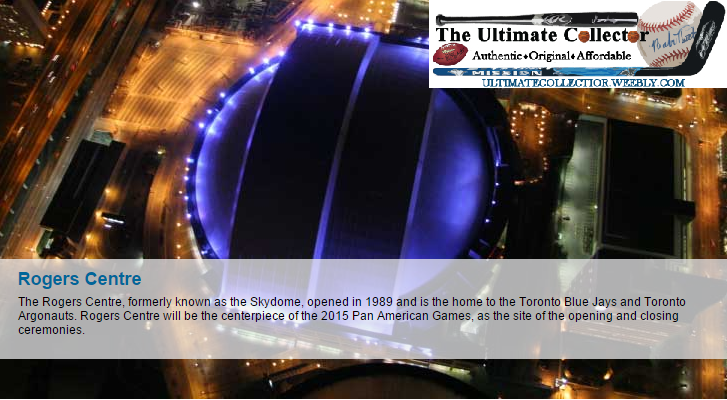 Use this exclusive entrance to save time when you arrive! - Full Service Bar: Only TD Clubhouse members can use the main bar located between 224A and 224B. 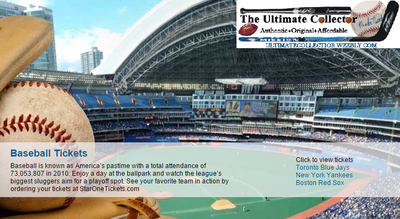 - In-Seat Service: TD Clubhouse offers IN SEAT Service throughout all Toronto Blue Jays Games. Sit back and relax in your seat as our IN SEAT Hosts will take care of placing your order and have it brought directly to your seat. The TD Clubhouse IN SEAT Menu offers Signature items (like our Financial District Burger exclusive to the TD Clubhouse, Ballpark Favourites (Hot Dogs, Nachos, Chicken Tenders), Healthy Options (Vegetarian Wrap and Salads, Snacks and Beer, Wine and Spirits). Menus below. What about the other 29 teams?